The Kansas City Chiefs are an embarrassment. We&apos;re not exaggerating here. They&apos;re really that terrible. After some of the stupider NFL prognosticators (yours truly) picked this team to surprise folks in 2012, the Chiefs turned around and rewarded all those who had faith in them by racking up one win through 10 weeks. 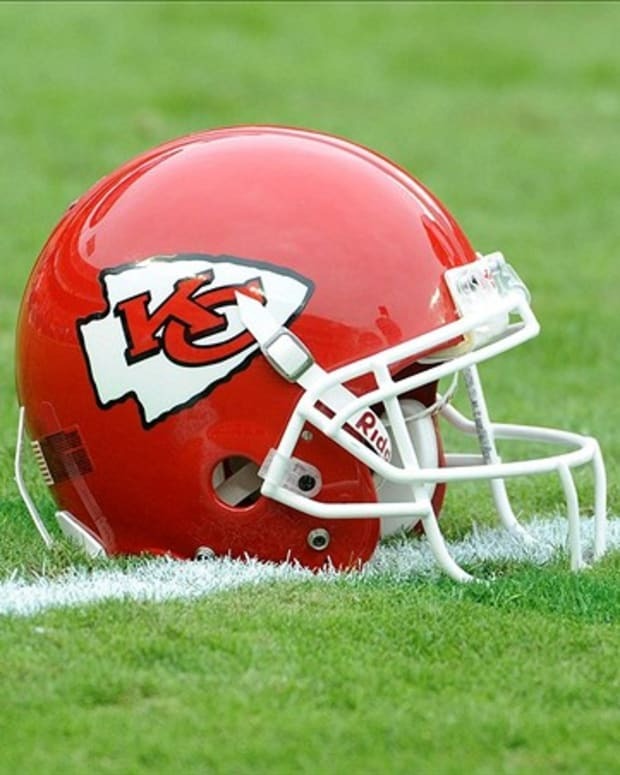 Loren G. “Sam” Lickteig passed away on Nov. 14, 2012 of complications from MS and heartbreaking disappointment caused by the Kansas City Chiefs football team. A celebration of life is set for Tuesday, Nov. 20 at 11 a.m. at Coronation of Our Lady Catholic Church, 13000 Bennington Avenue, Grandview, MO, with a luncheon following in the church hall. Sam was born on Feb. 1, 1931 in Ottawa, KS, to Laura and Frank Lickteig. Who Should the Kansas City Chiefs Play at Quarterback? Could the Kansas City Chiefs Possibly be More Embarrassing? Are the Kansas City Chiefs the NFL’s Worst Team?